It's got a vintage vibe! (SPOT.ph) One of the most-awaited horror flicks to hit theaters this year (aside from all the great movies coming up) is the latest installment of the horror franchise Insidious. 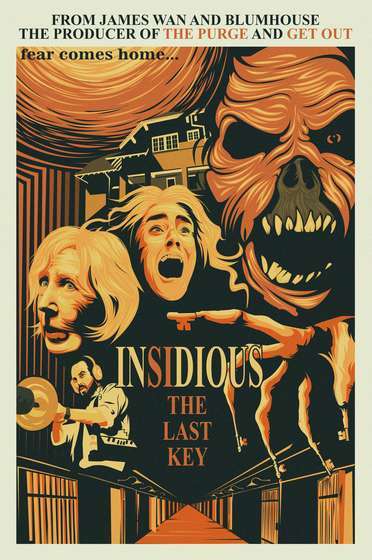 The movie, called Insidious: The Last Key, revolves around parapsychologist Elise Rainier (Lin Shaye) and her childhood home, which she has to return to after its current owner reports that the house is haunted. She realizes that she now has to face the demon she set free years ago. 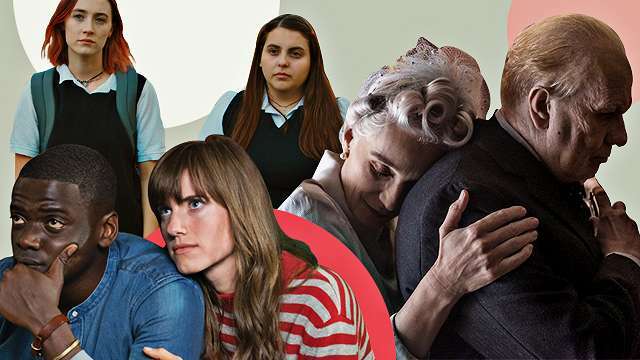 Delmo, who is one of the five winners handpicked by Jason Blum, the founder and CEO of Blumhouse Productions. He is joined by other participants from Spain, Ecuador, Peru, and France. They received U.S. $2,000 each for their works. 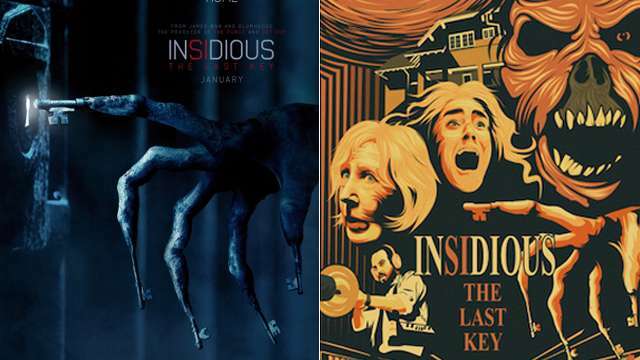 Insidious: The Last Key premieres today, January 17.